Learning programming is not something everyone can do. The obvious reason is that very few people have the passion for it and the other reason is that it is pretty expensive mastering a language. 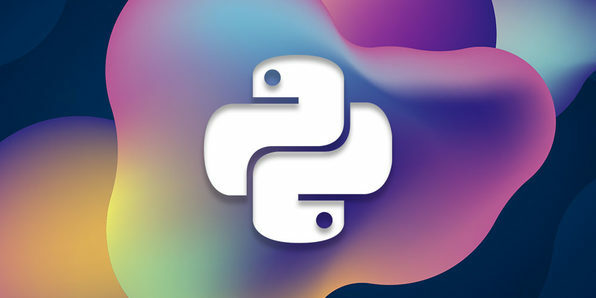 Wccftech is offering a Pay What You Want offer on the Total Python Machine Learning Bundle. The deal is amazing and it will benefit you in many ways. The bundle has been brought to you by Loonycorn. The organization is basically comprised of two individuals who have honed their skills at Google and Stanford. The team believes that they have made hard concepts easier by making providing users with instructions that is practical, entertaining and easy to understand.